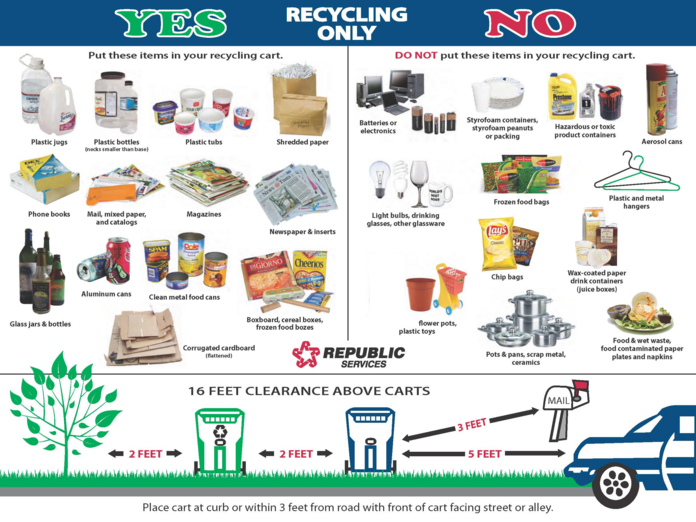 CAN WE RECYLE THAT YES OR NO? 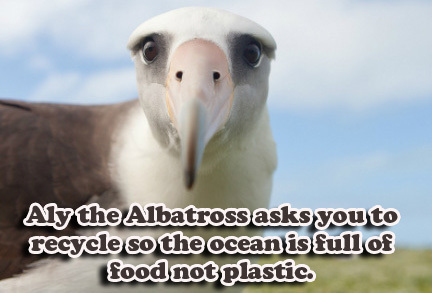 Come and meet Aly the Albatross and find out what is happening to her friends and family. Warning: It is very sad. 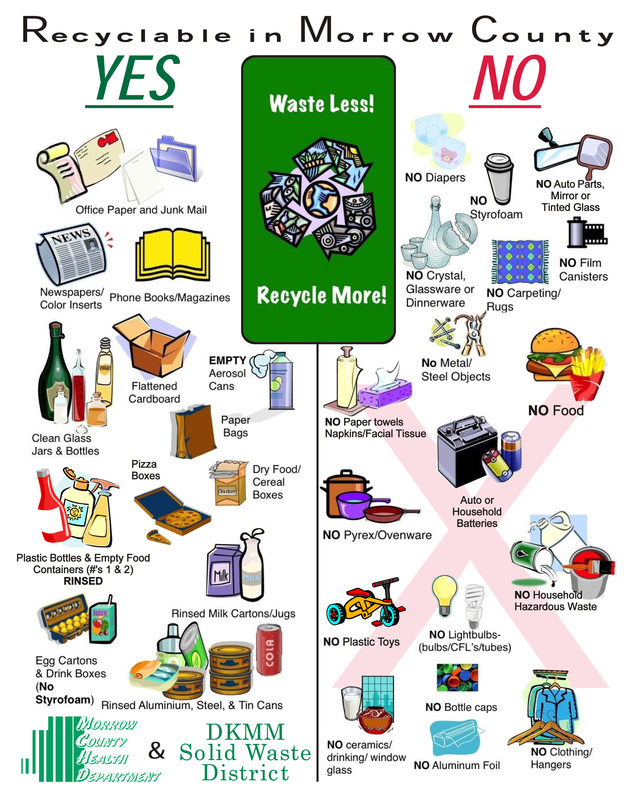 Why we are all confused about what you can and cannot recycle. 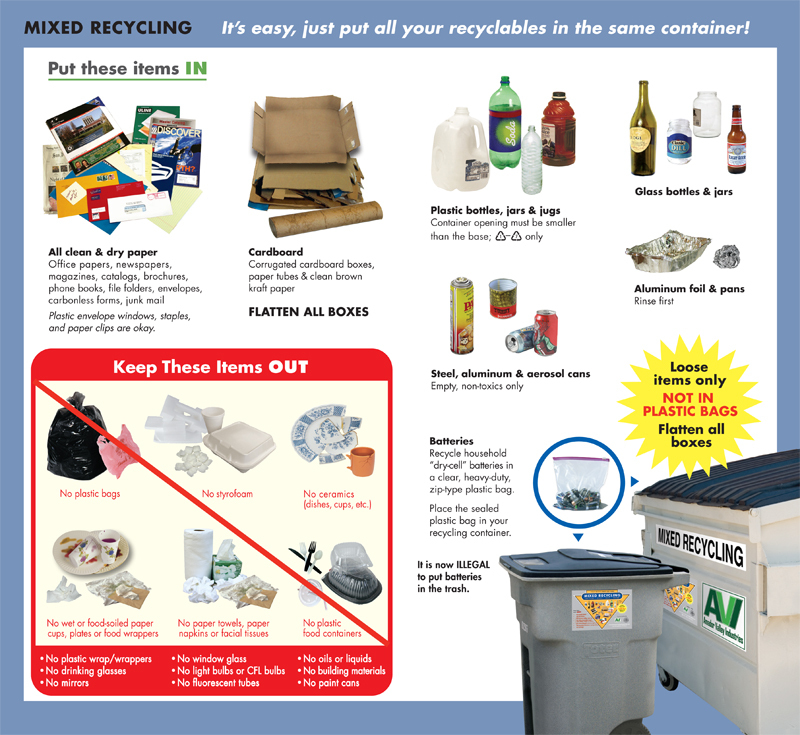 These are recycling ads produced by waste management companies all over the country. 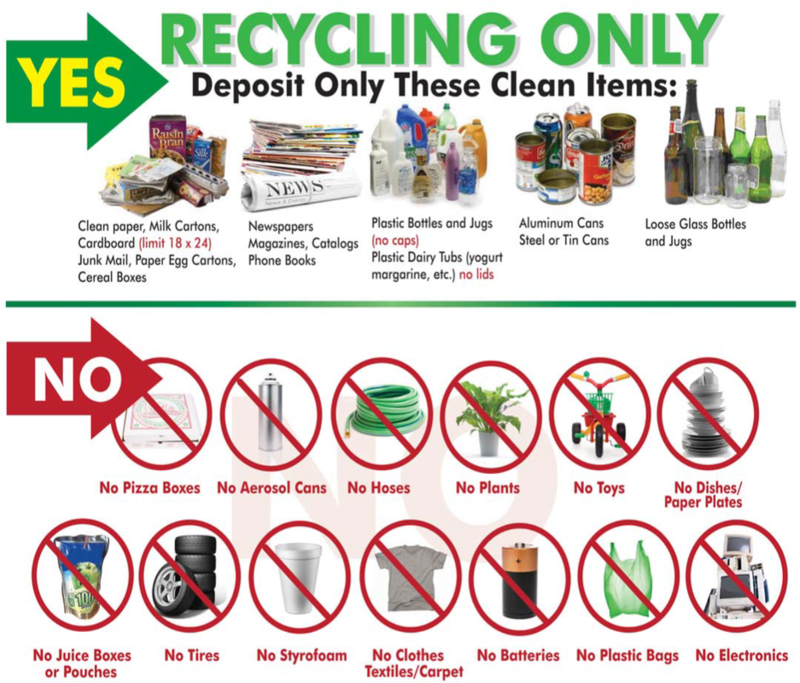 We believe in the inconsistencies in what is "allowable" and "not allowable" in their different recycling programs only makes recycling more confusing to the consumer. 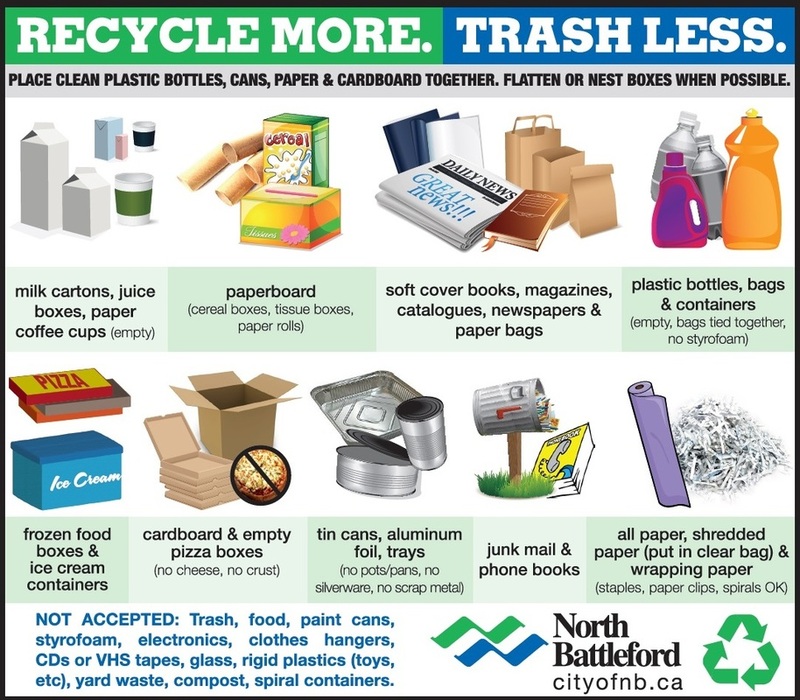 If there was a standard across the board and the country, then perhaps we could do a better job of educating the masses on how to help and do a better job of recycling and keep trash which is = to energy/resources from being lost in a landfill. 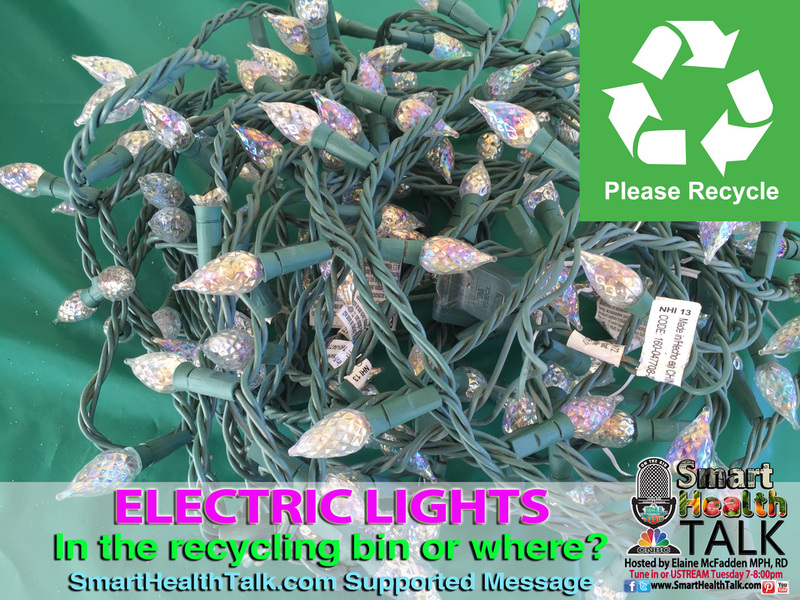 Instead let's figure out how to recycle that energy into something new and useful. Most imporantantly, something marketable. If you don't have a viable business, then you can't stay in business. 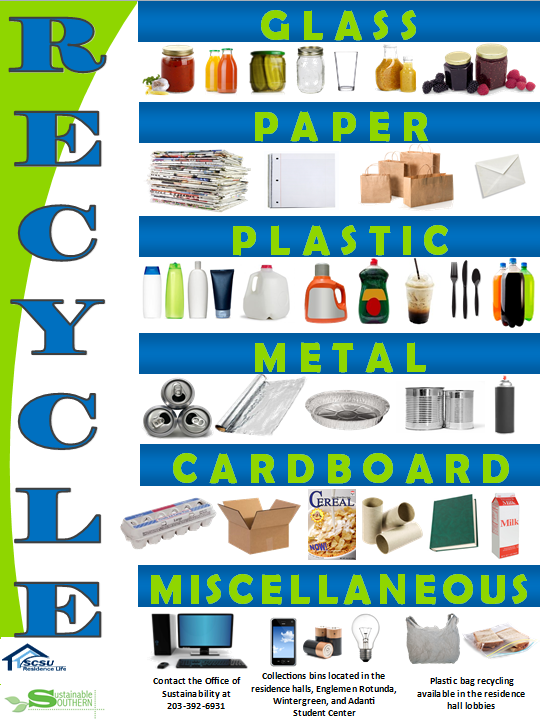 Recycling has the potential to create MILLIONS OF JOBS and CREATE NEW INDUSTRIES. 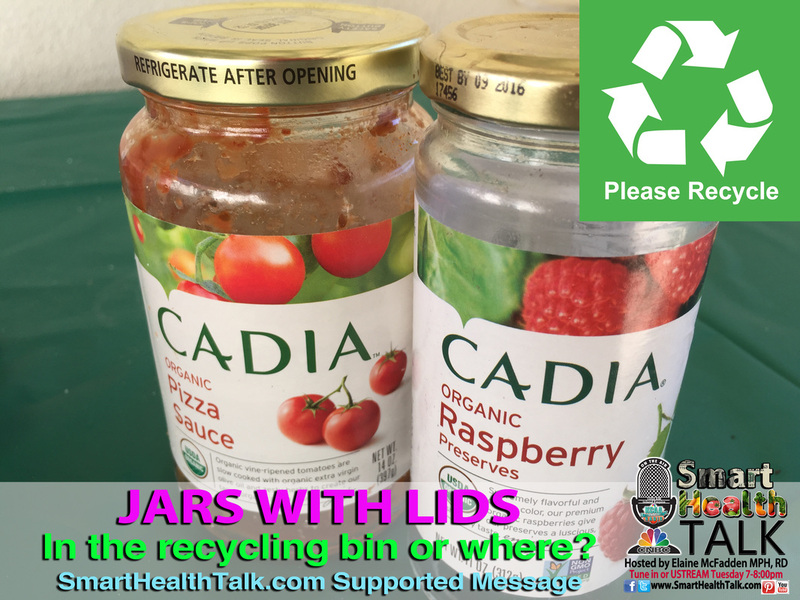 With those new companies, making those new products, using a material that would have been thrown away but actually has within the all of resources that were harvested and processed to make it. 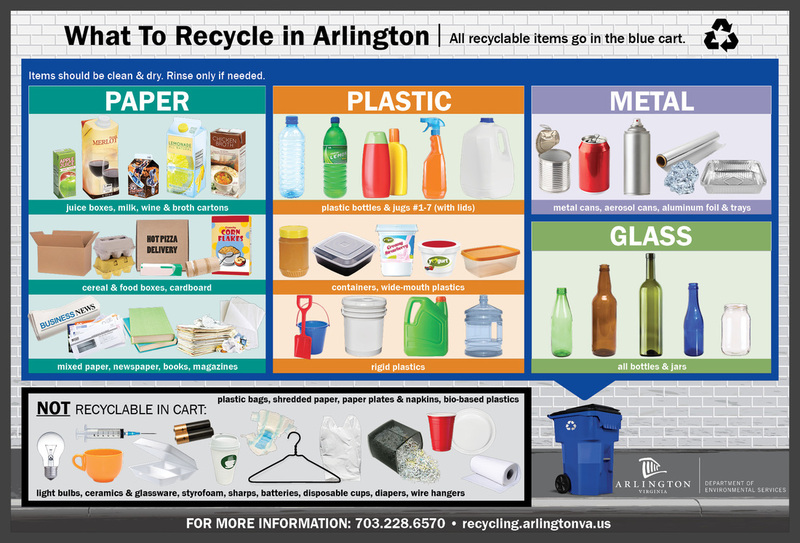 It takes much less energy to make new plastic out of recycled PET plastic. 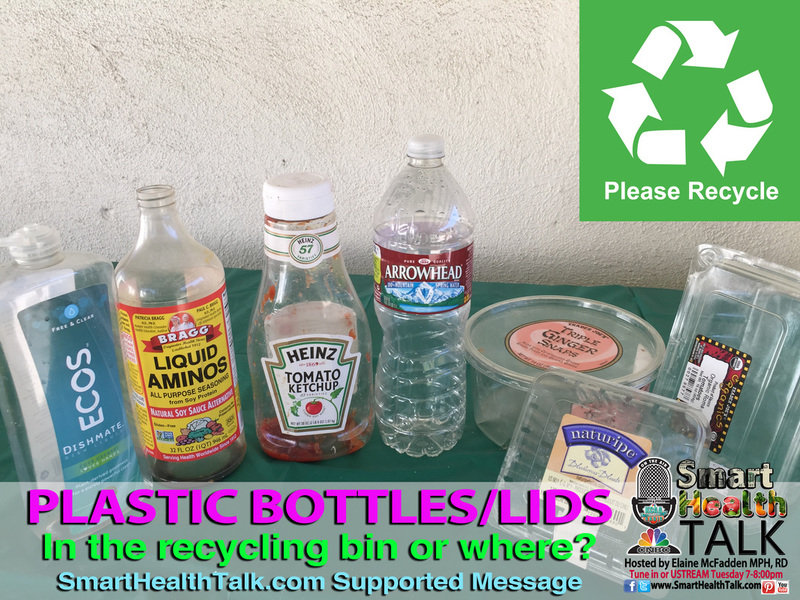 If we think how hard it was to turn crude oil into a plastic bottle, and then compare with how hard it would be to turn a used plastic bottle into another new plastic bottle. It is so much easier! The super duper part of the the whole cycle is WE DON'T NEED ANY NEW OIL! Hope the wheels in your head are turning. 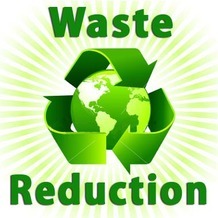 Obviously if recycling eliminates the need for new oil, the industry loses the sale. 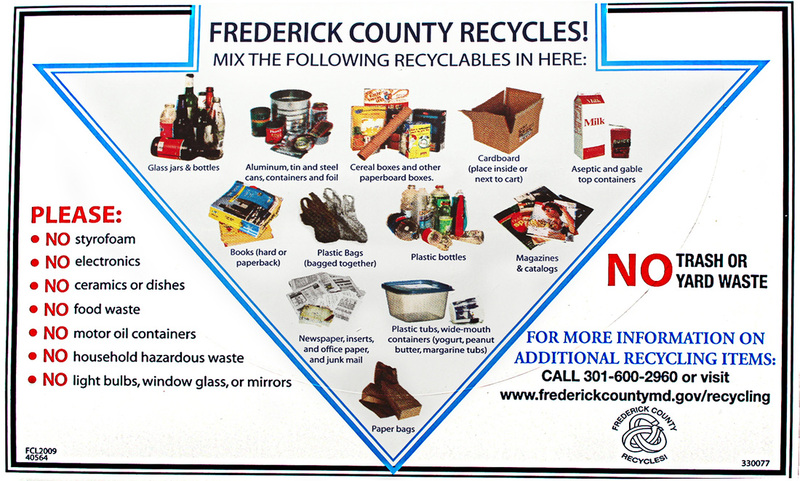 Would guess there is an oil lobbyist setting up a barrier for recycling industries right now. They would do it to prevent losing that business. We give them power to take action against our better interests when we support their products. 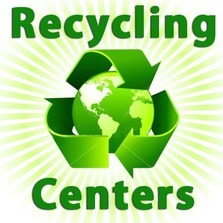 Instead we as consumers can see the benefits of recycling and do everything to support that system. 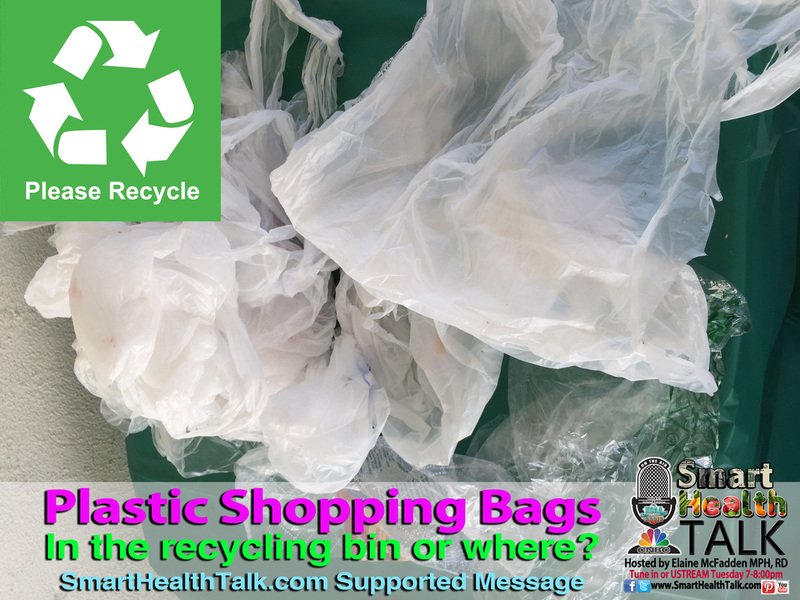 Right now our environment, oceans, and waterways are having millions of pounds of plastic, waste, toxins, pollutants, sewage, industrial runoff, energy production runoff, and agricultural runoff all going into the system. 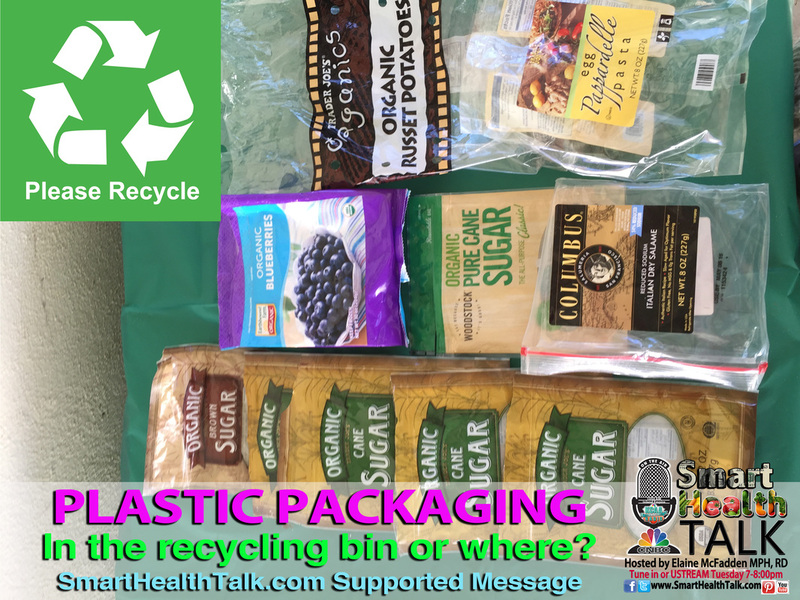 Something we can all do to help is be conscious consumers and look for products that use minimal packaging, materials that can be 100% recycled and are non toxic. 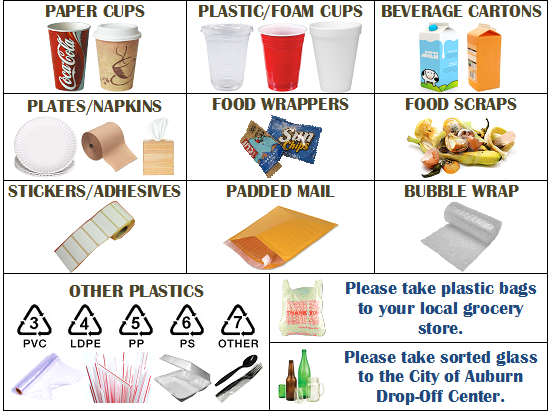 Then comes the majorly important part, DISPOSE OF ALL OF YOUR TRASH IN A RESPONSIBLE MANNER AND IN A WASTE CONTAINER THAT ALLOWS RECYCLING. 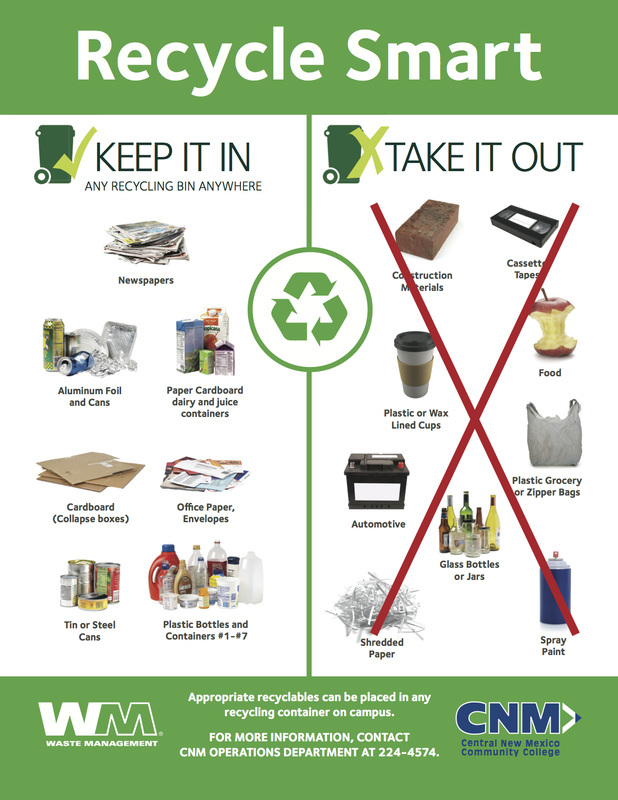 Be extra careful to now leave your trash in public places where the trash cans are overflowing. 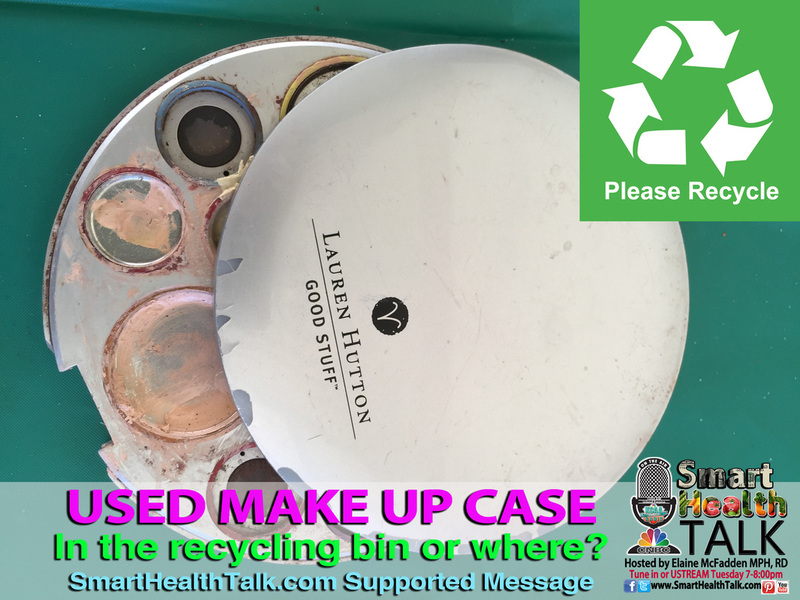 Trash cans located close to beaches can be especially vulnerable. 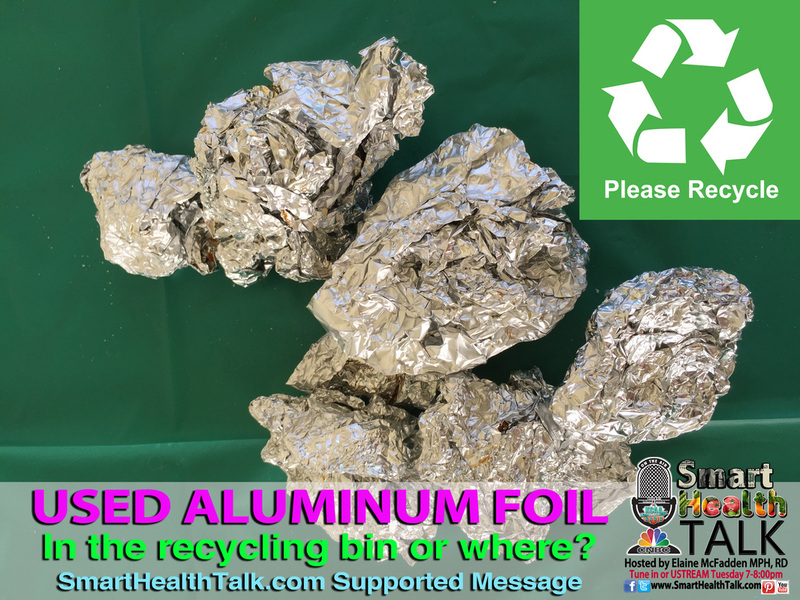 Winds can take something like styrofoam that could take a million years to decompose, flying into the air and right into the ocean and out to sea and possibly become food for an unknowing bird or marine animal. 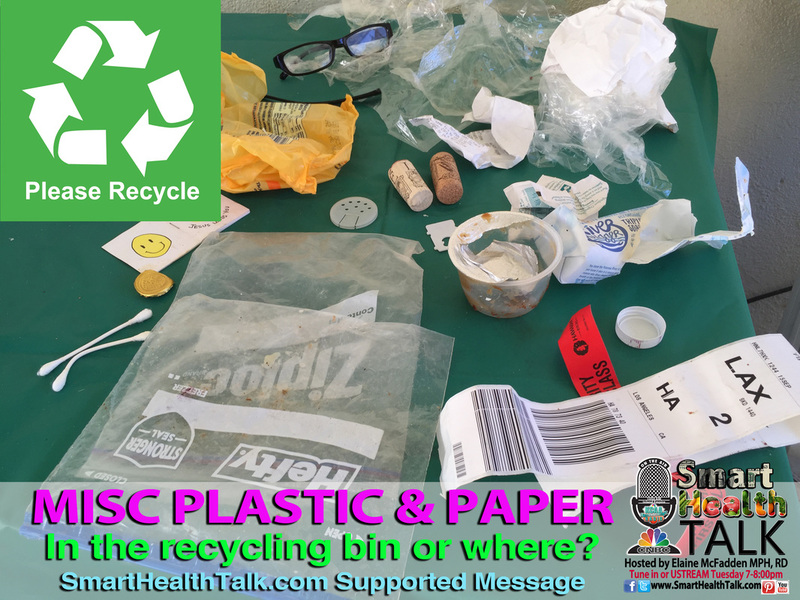 We have to all be careful to make sure our personal trash doesn't end up somewhere it does not belong or will prevent it from being recycled. 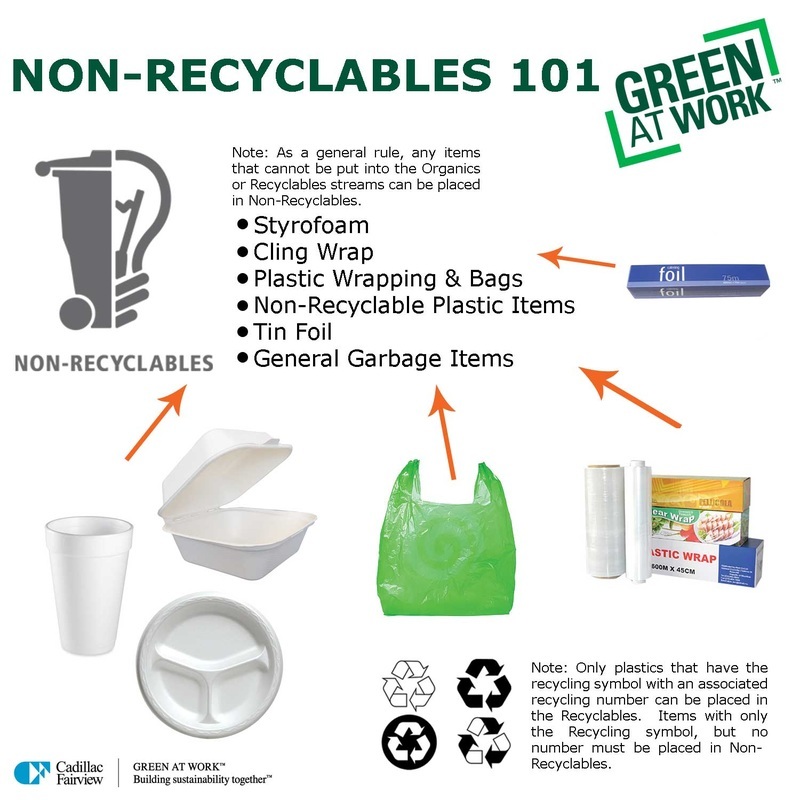 We can work to better policies that force manufacturers to do a better job of designing packing that has the least impact on the planet and is 100% recyclable. 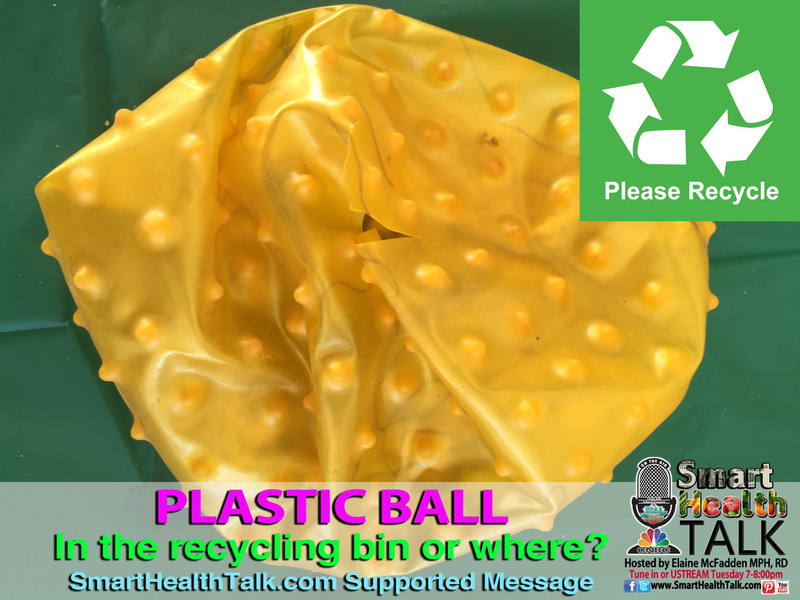 Not only can PET plastic be recycled over and over saving all that new oil from being needed and pollution from the energy to make it poison the environment with heavy metals and other toxins in our water, soil, and air. Mercury and lead along with a long list of other toxic metals are already contaminating our waterways as are a wide variety of pesticides. Atrazine #2 most used pesticide in USA and banned in 150 countries including all of Europe is of special concern. 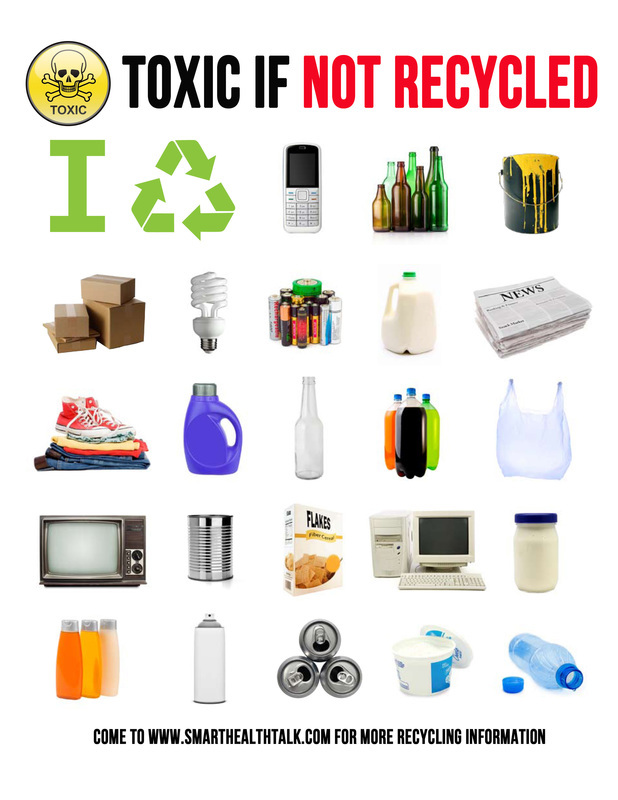 Clear your home of all toxic cleaners, pesticides, lawn and garden products that contain these poisons. Look for OMRI certified. 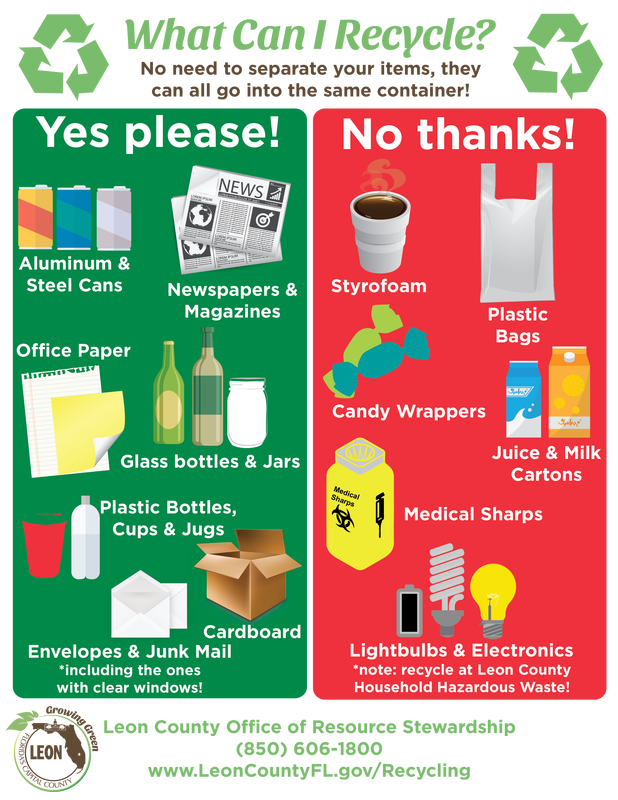 Call your city or waste management company and find out when they will have a toxic chemical collection day where you can drop off the poisonous products for proper disposal. 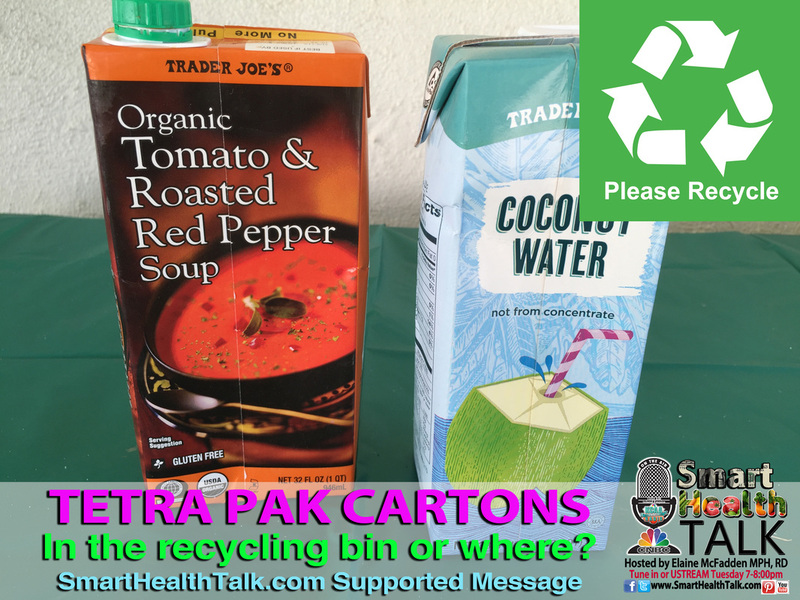 Listen to interview with Mark Oldfield from California Recycle to find out if you guess right on which of these packages below are recyclable or not! 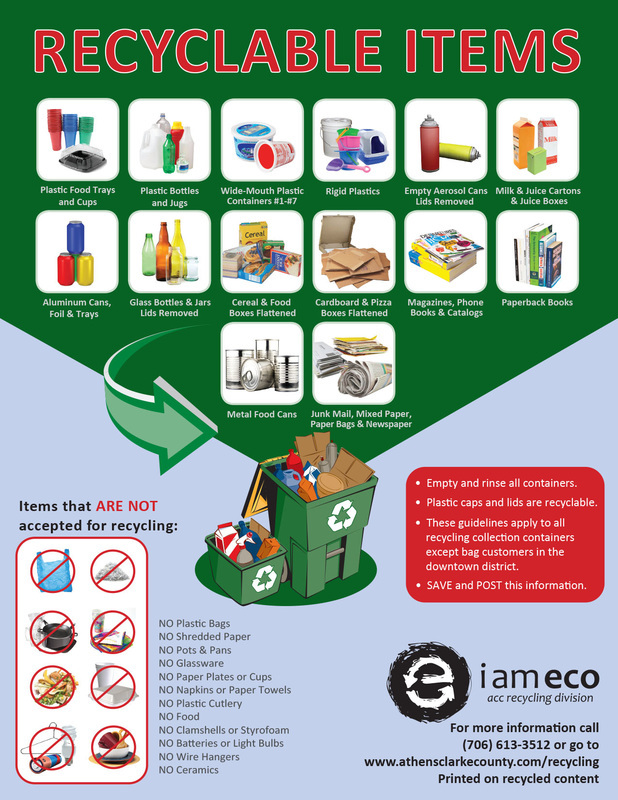 HELP US MAKE RECYCLING EASIER. 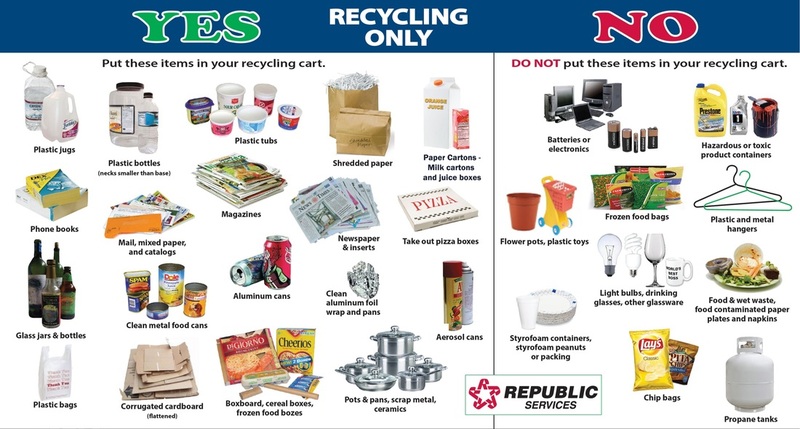 CAN YOU SPOT WHAT IS CONFUSING BETWEEN THESE DIFFERENT RECYCLING PROGRAMS? 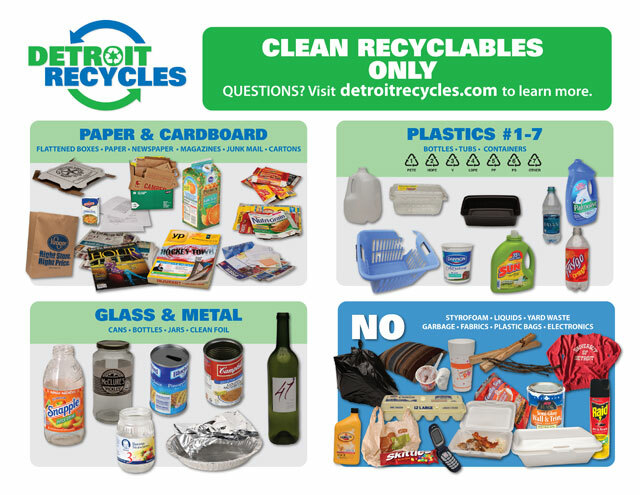 HOW COULD THEY DO A BETTER JOB OF COMMUNICATING AND EDUCATING THE CONSUMER ON HOW TO DO A BETTER JOB RECYCLING? Have Suggestions? Fill out the form below and we will post it! 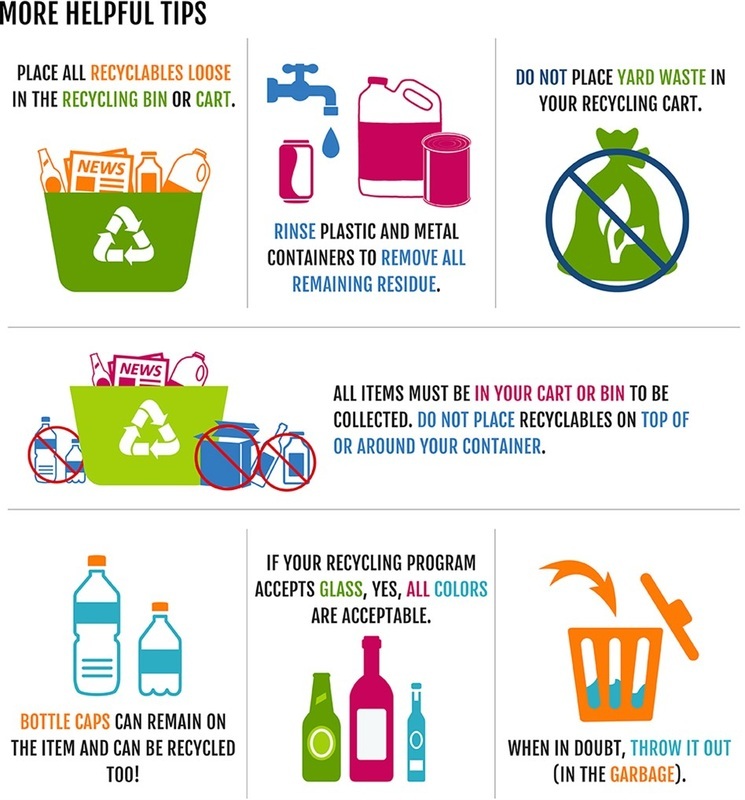 By recycling only one plastic bottle, we are able to save enough energy to power a 60-watt light bulb for six hours. 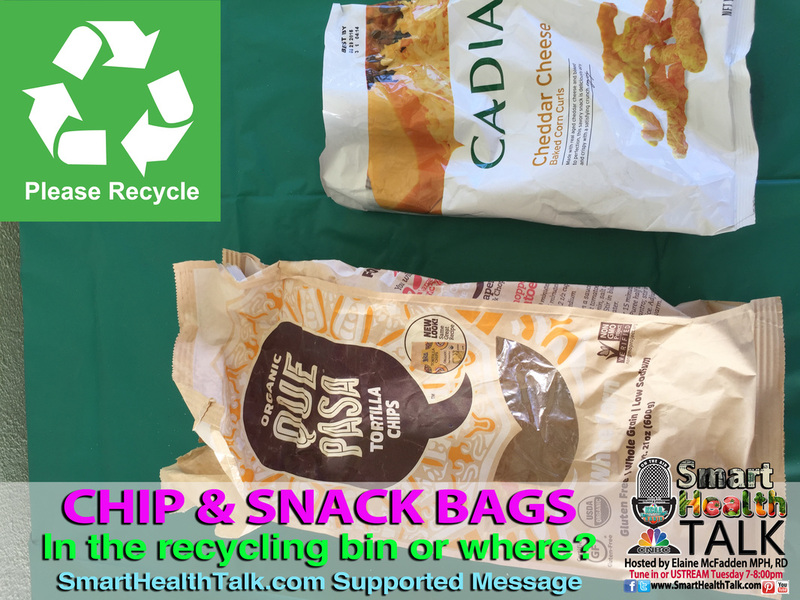 What’s the difference between recycled-content products and recyclable products? 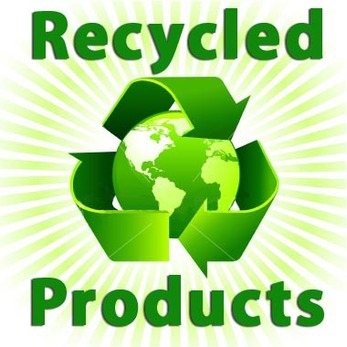 Recycled-content products are made from materials that would otherwise have been discarded. 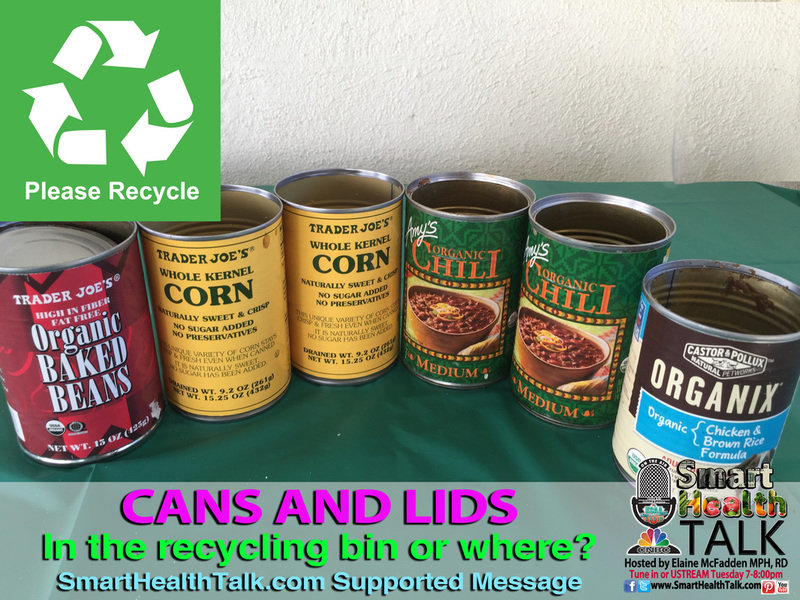 That means these products are made totally or partially from material contained in the products you recycle, like aluminum soda cans or newspaper. 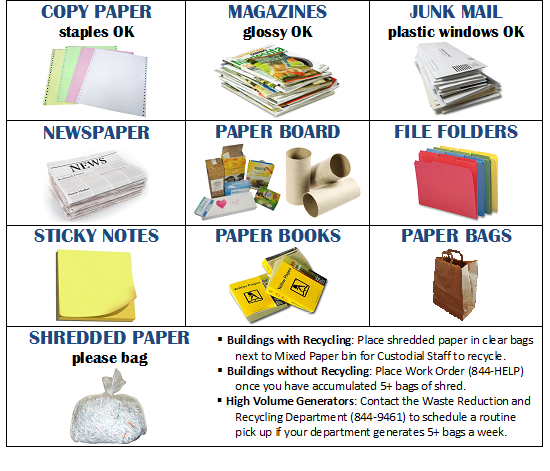 Recycled-content products also can be items that are rebuilt or re-manufactured from used products such as toner cartridges or computers. 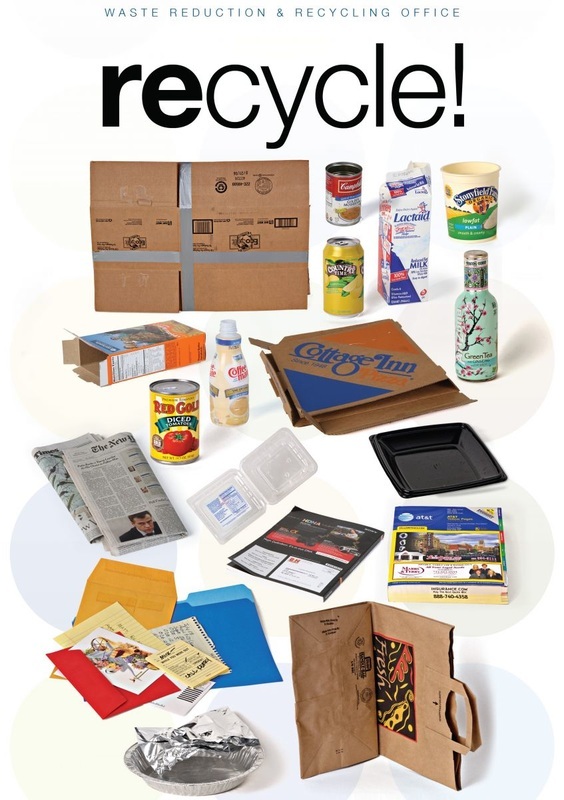 There are more than 4,500 recycled-content products available, and this number continues to grow. 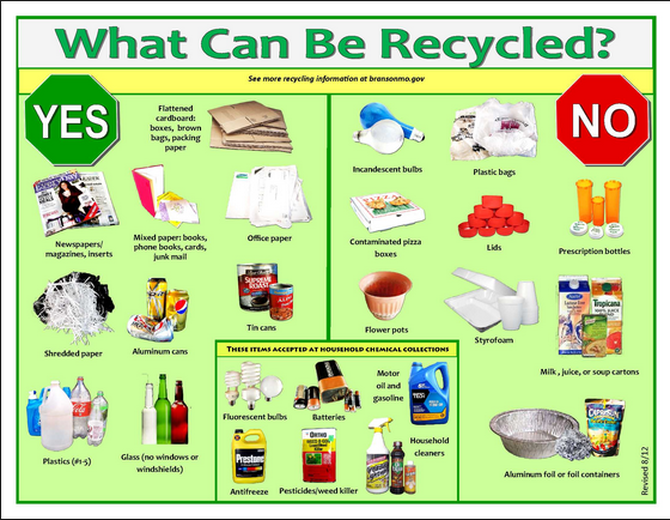 In fact, many of the products people regularly purchase contain recycled-content. Post-consumer content is a material that has served its intended use and instead of being disposed of it is being reused in a different product. 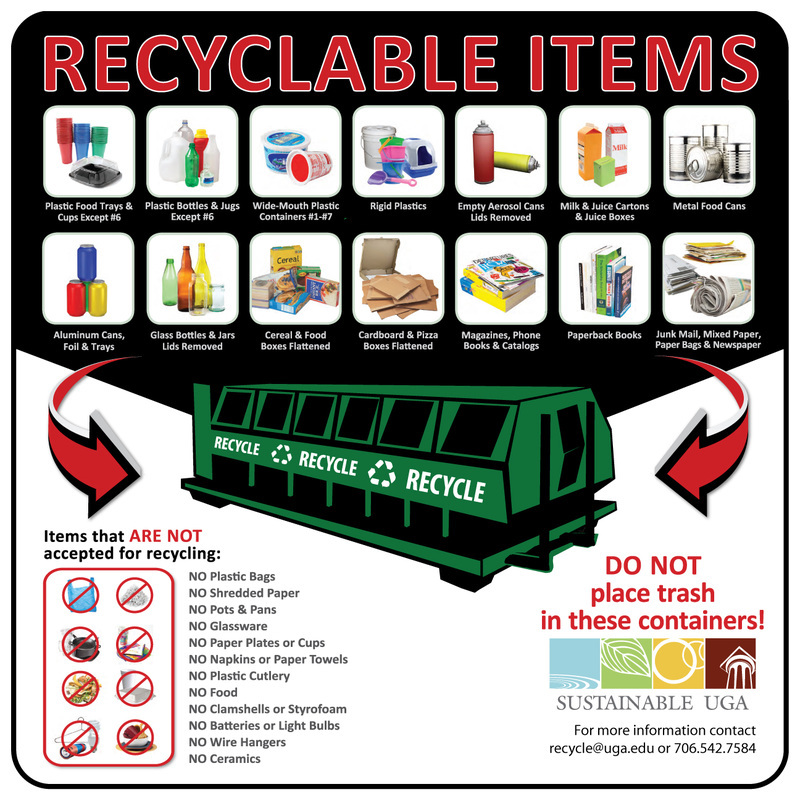 If a product is labeled “recycled content,” the material might have come from excess or damaged items generated during normal manufacturing processes-not collected through a local recycling program. 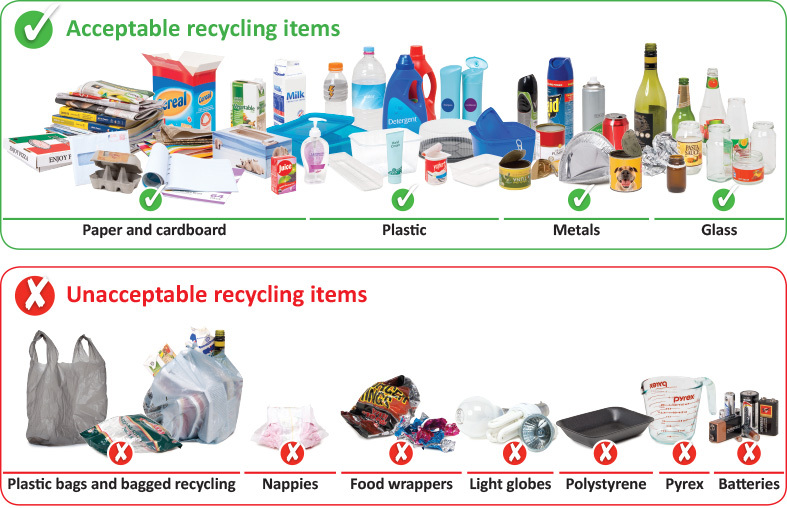 Recyclable products can be collected and remanufactured into new products after they’ve been used. 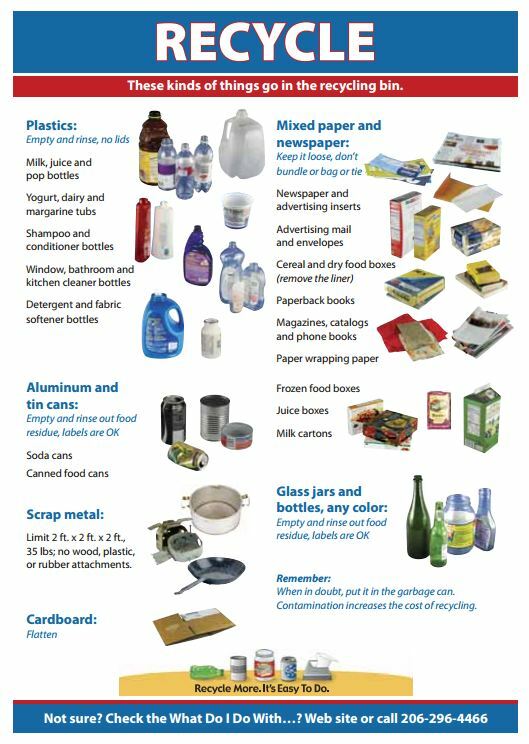 These products do not necessarily contain recycled materials and only benefit the environment if people recycle them after use. 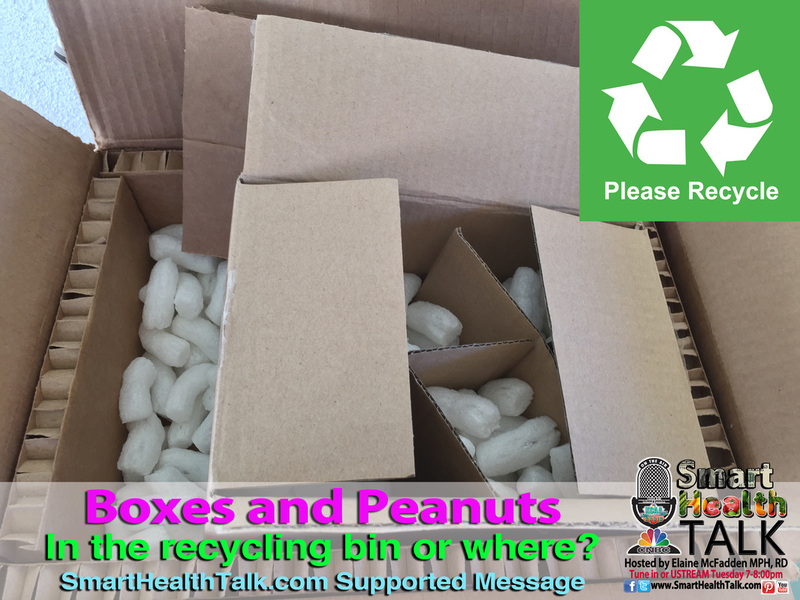 Contact the retailer or manufacturer to complain if you think a product has excessive packaging, or if it is not recyclable. 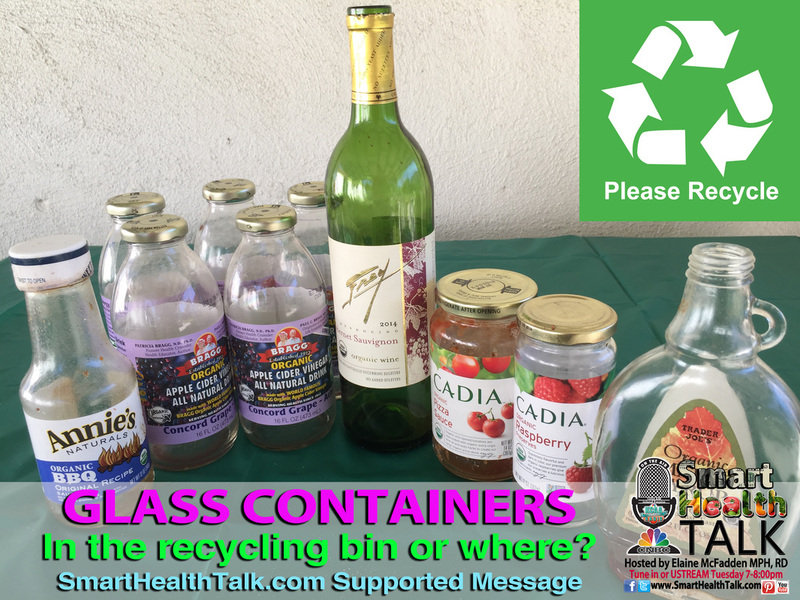 Show you want your products with less packaging by choosing the product that did the best job of using less. 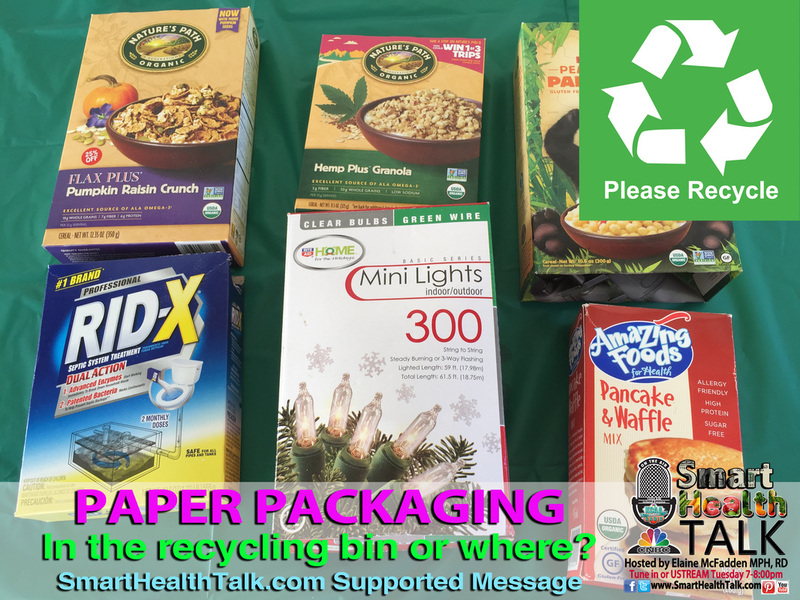 Choose packaging that is easy to recyle. 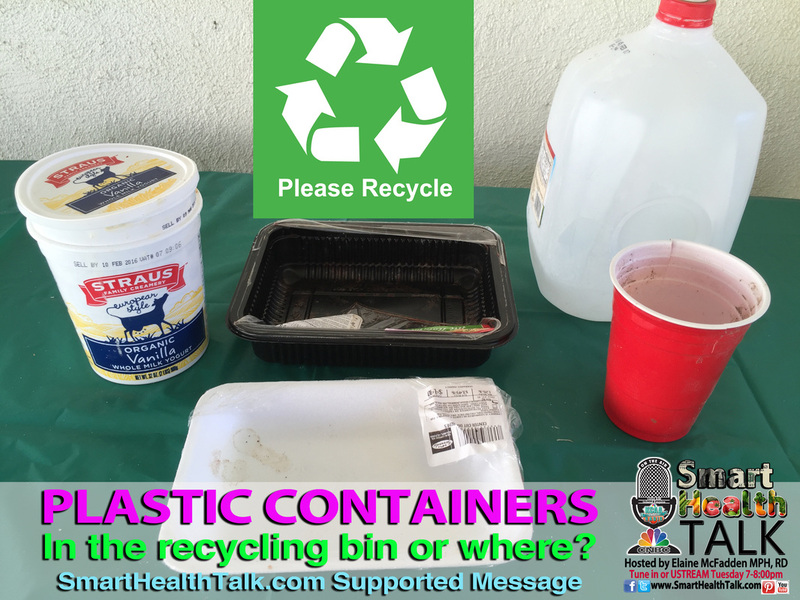 Reuse plastic containers and bags for other things to keep from having to throw away as trash and buy more. 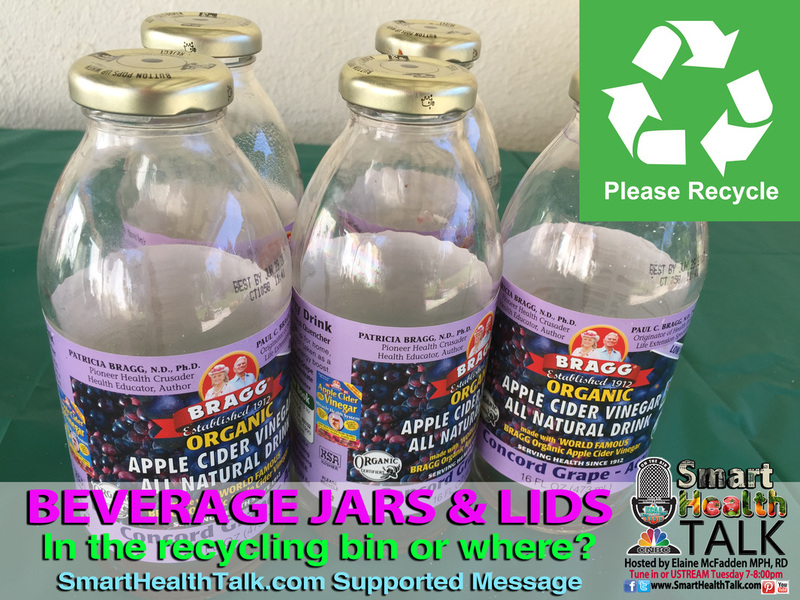 Buy products you can refill such as BPA free water bottles. 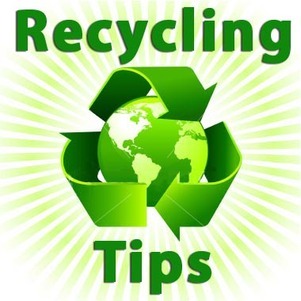 Buy concentrated products such as laundry soap. 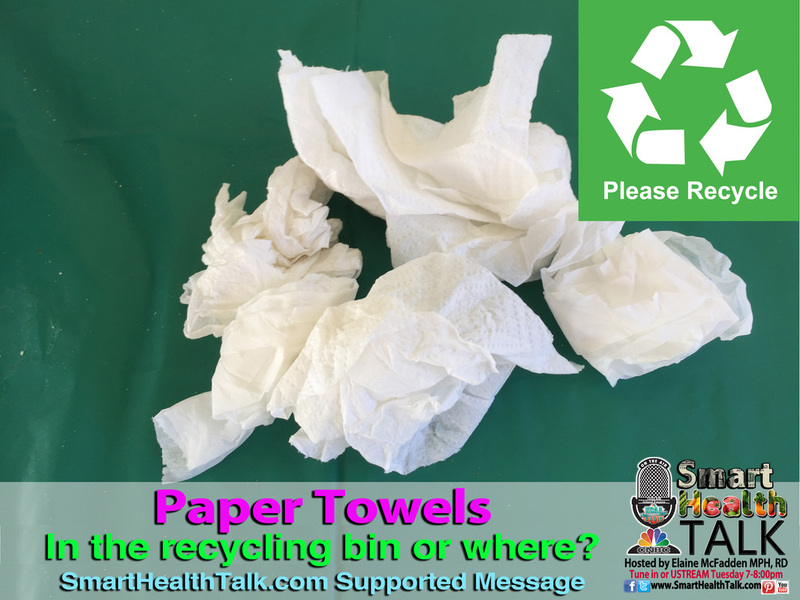 Choose eco friendly brands that don't use petroleum products that build up in fabric and cause it to wear out more quickly. Don't use more than you need of products. Follow directions. Yes, that one small capful will get your whole load of laundry clean. 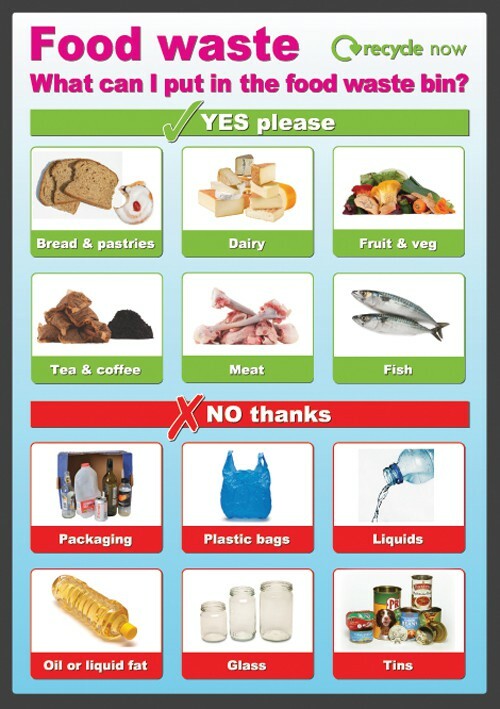 Buy bulk versions of the products you use on a regular basis such as rice and pasta. One big bag rice has less packaging than several small bags of rice. Don't add extra packaging when you don't need it. The bananas will probably survive the trip home without a plastic bag. 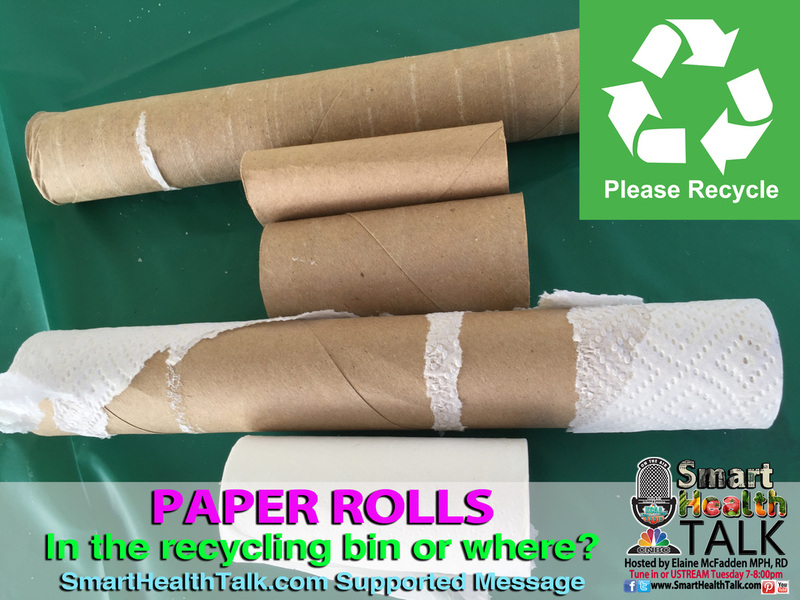 Get creative and come up with some new ways of reducing packaging consumption in your home. 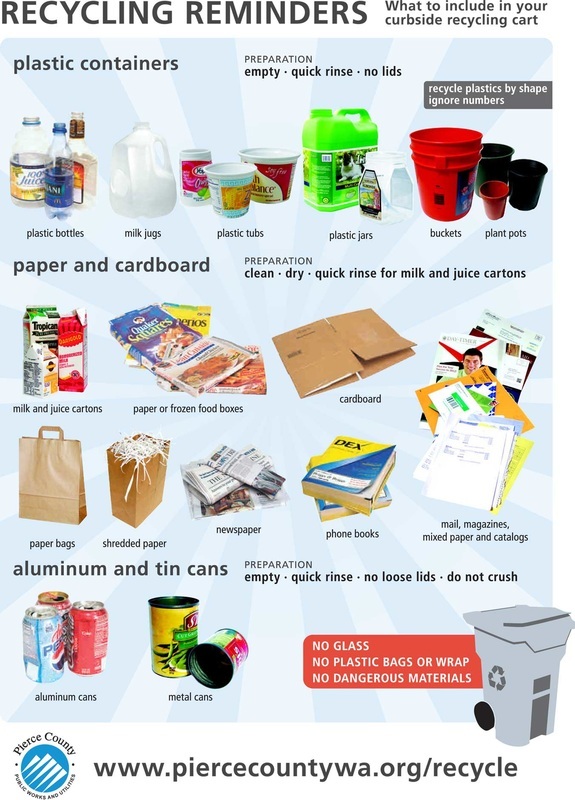 Make it a family affair, offer incentives or prizes, and vote on favorite recycling ideas. Say no to the bag. 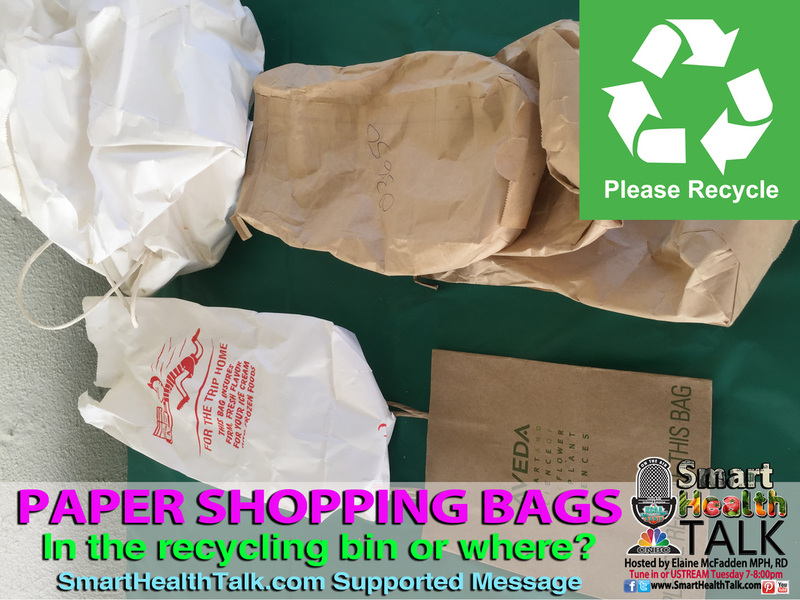 When a retailer tries to put your new merchandise in a big bag that you are just going to bring home and toss, say no thanks to the bag and feel good you just saved energy and resources. 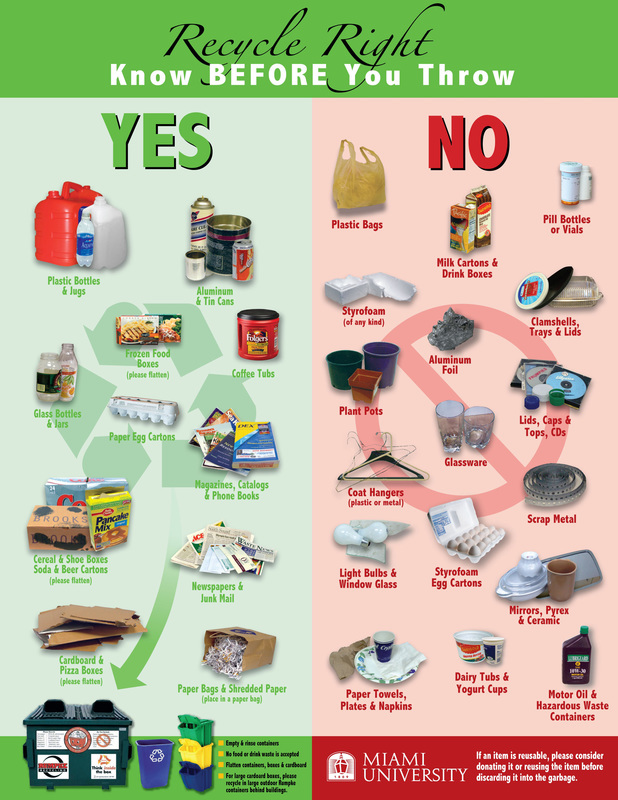 Own your trash. 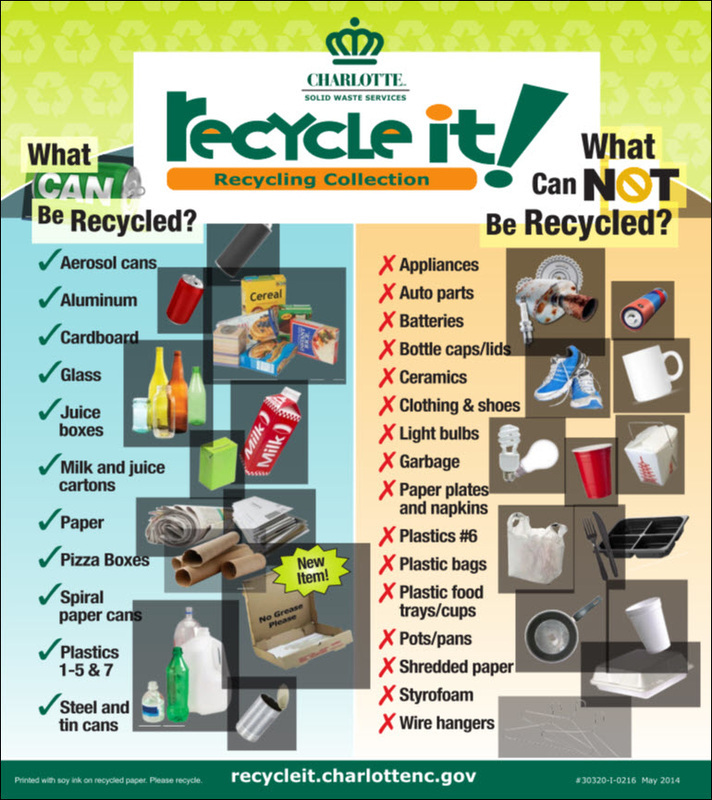 You choose to buy it, so follow through and be responsible for making sure it ends up in a container to be recycled. Yes, sometimes you have to bring it home and dispose of it there. 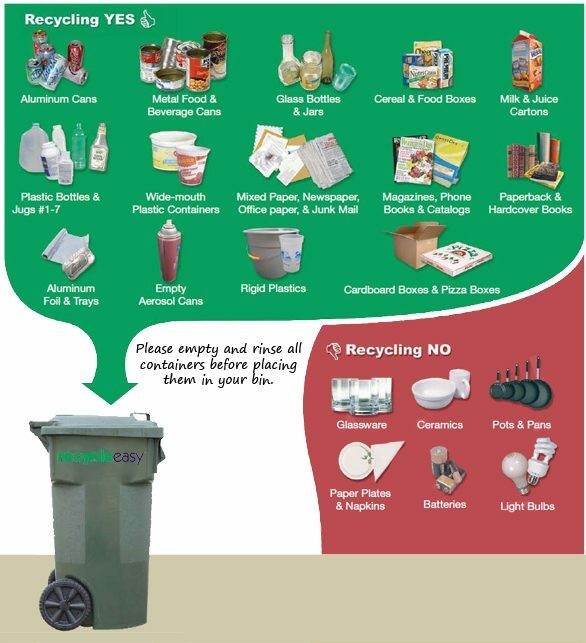 If you can't recycle it, don't buy it. 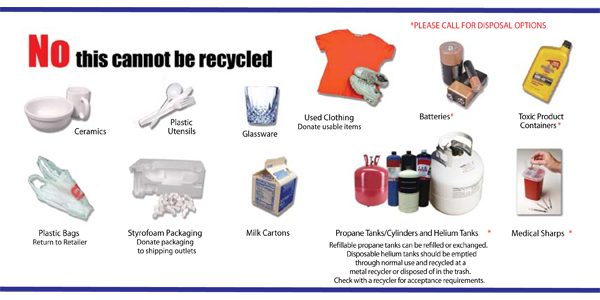 Don’t purchase goods that will end up in the trash. Buy strong and durable goods. They may be more expensive initially, but they will last longer and are usually better quality than cheaper products. Swap and exchange. 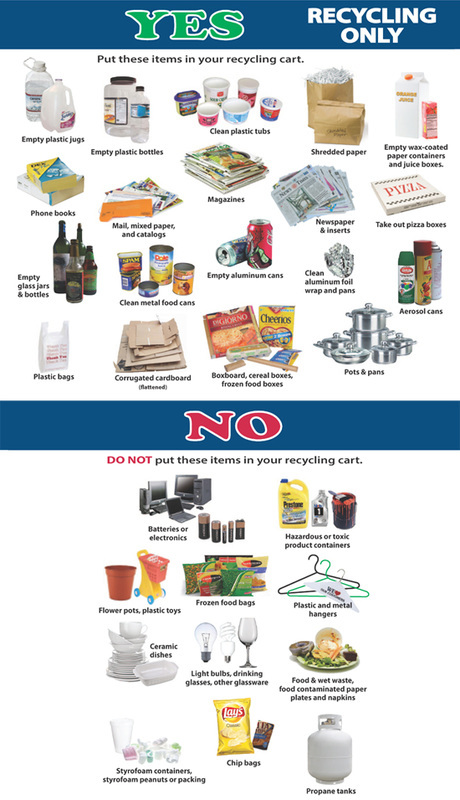 Network with friends and co-workers to obtain needed tools, materials or goods to avoid purchasing an item that you'll only use once or twice. Visit garage sales and second-hand stores. Do without. Do you really need that new gadget or knick-knack? Control impulse buying by walking away first and giving yourself time to evaluate. 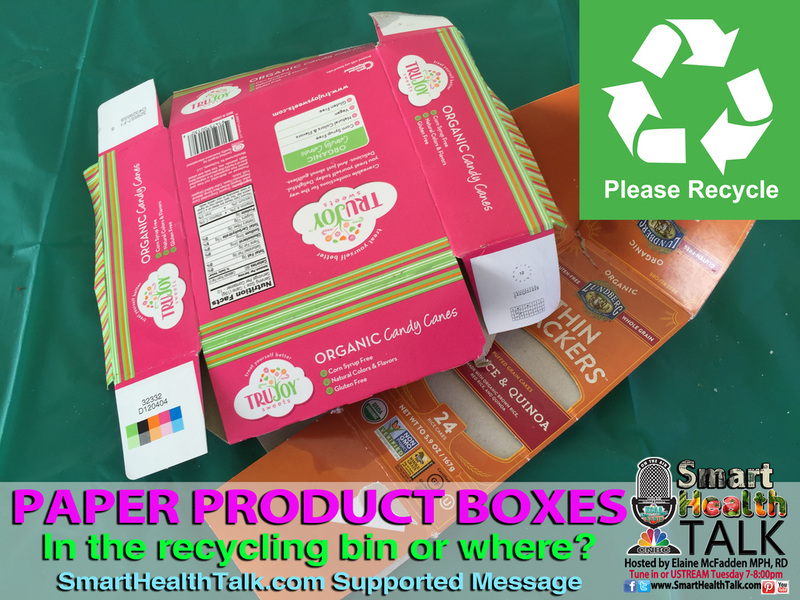 Avoid excess packaging when choosing product brands. 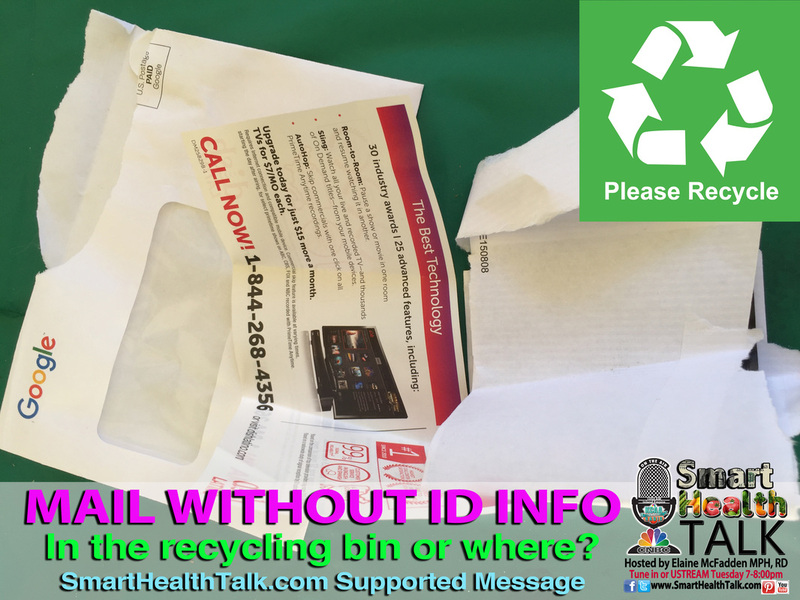 Buy products in bulk if you use them often. 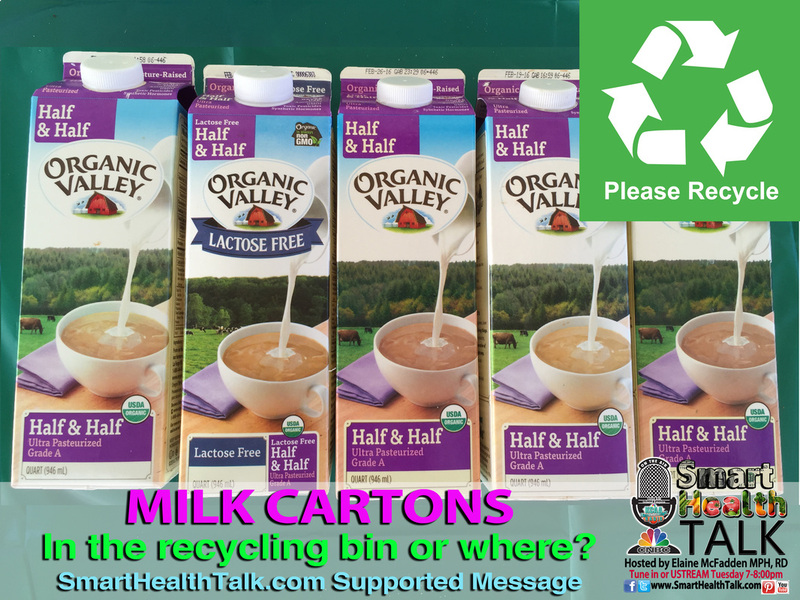 For other products, buy just the amount you need; larger sizes reduce the amount of packaging, but smaller sizes reduce leftover waste.